Ellen regularly prosecutes and defends patent, copyright, and trademark litigation matters, as well as trade secret matters, and has represented clients in federal district courts in Alabama, California, Florida, New York, North Carolina, and Texas. Ellen also represents clients in USPTO and US Copyright Office matters. Ellen’s patent experience involves a wide variety of technologies, such as devices for remotely communicating with and controlling electronic apparatuses, programmable light timers, work gear and tools, medical devices, and sporting goods and equipment. Ellen’s trademark and copyright practice focuses primarily on the food and beverage, retail clothing, and music industries. 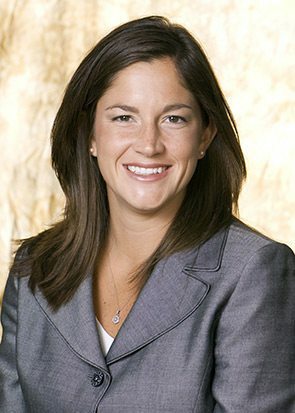 Ellen also practices in the firm’s general commercial litigation group, where she represents institutional clients and individuals in a broad range of litigation matters, primarily in federal courts, regarding disputes relating to distributorship, manufacturing, license, and warranty agreements, and operating agreement and shareholder disputes. In addition to her litigation experience, Ellen assists clients with patent, trademark, and copyright prosecution, maintaining intellectual property portfolios, and policing intellectual property rights.